To the fiddle Papa Pierre and all the other Dads in the forum, Happy Fathers Day! Happy Father's Day to you too, Robert,,, and to all the father's out there. 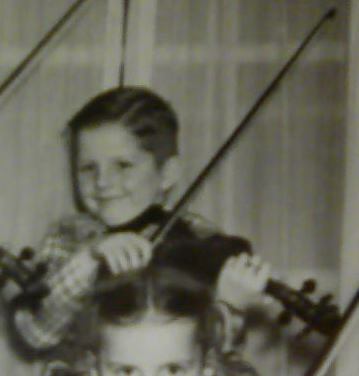 Today is also my son's b-day,,, 50 and was born on father's day, in '63'. The perfect Father's Day gift. Happy belated Father's Day, Ken and Rob. Happy Fathers Day to you all!! Cheers! I missed it too. Was on our boat for 3 days.... Yeeeeeee Haaaaaaaa!!!!! Happy Fathers Day to all Fiddlerman Daddies.